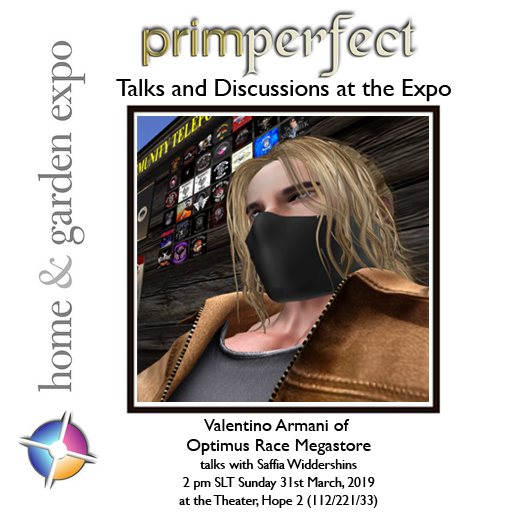 Wednesday 27th March: What’s happening today at the Home and Garden Expo? 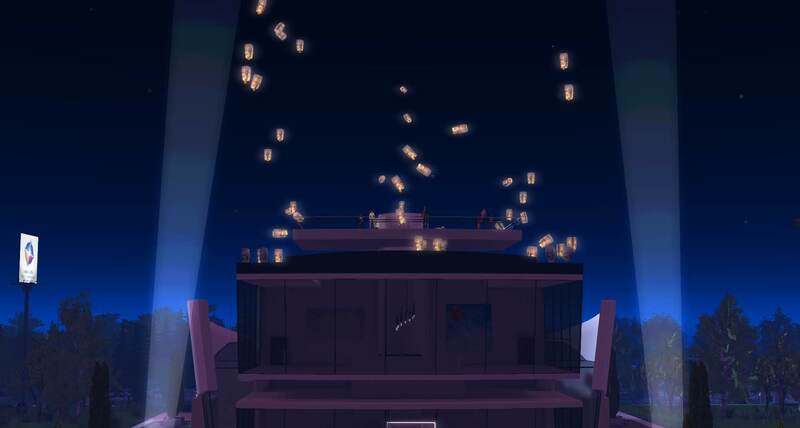 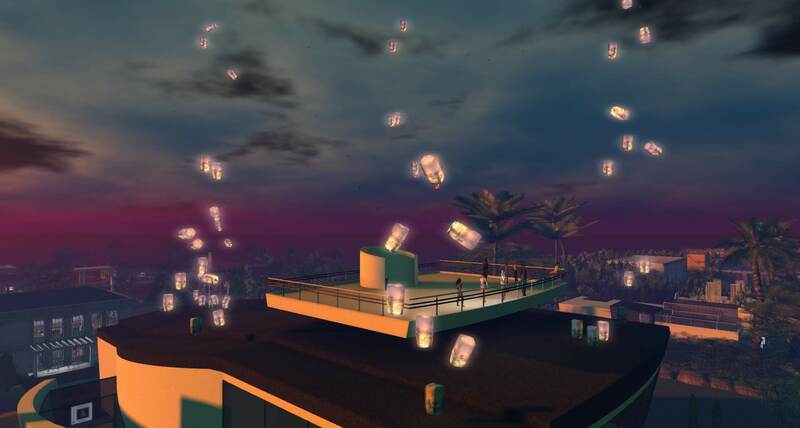 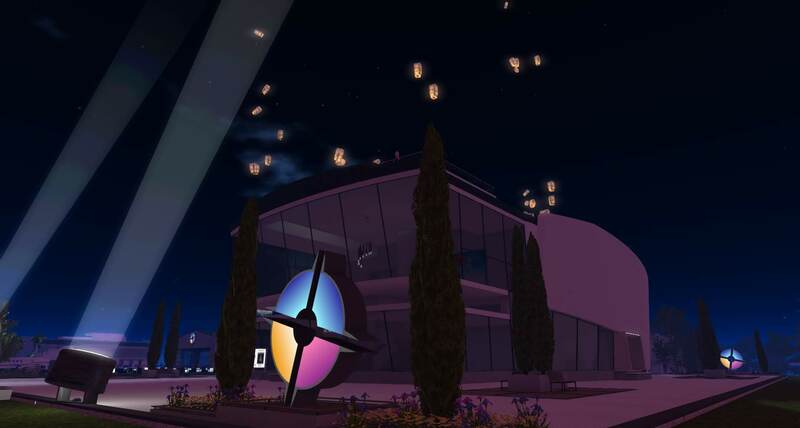 NB – if you have a picture of the Expo that would would like to appear on this blog – place a link to it in the comments on this page! 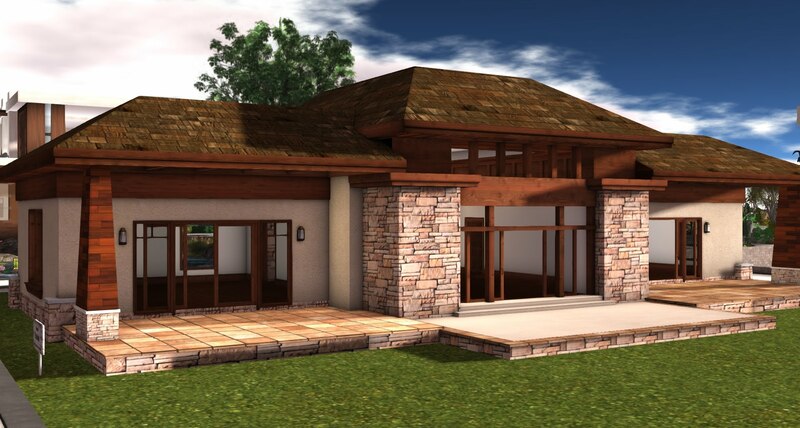 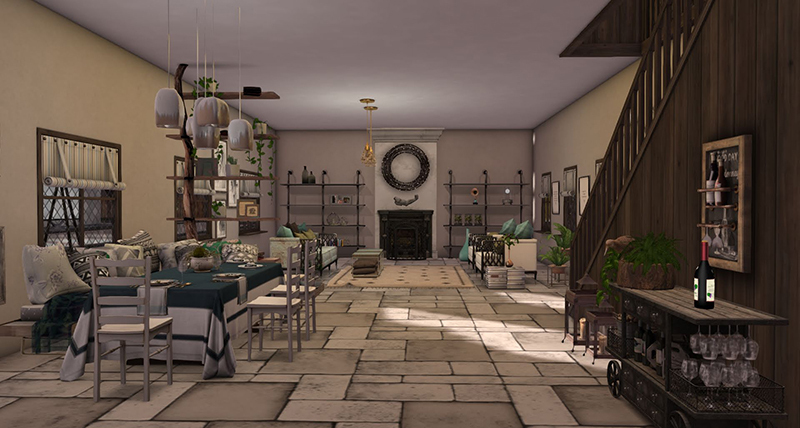 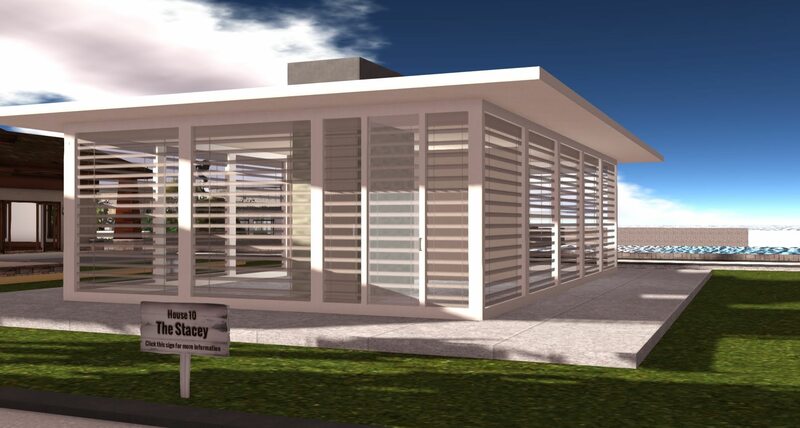 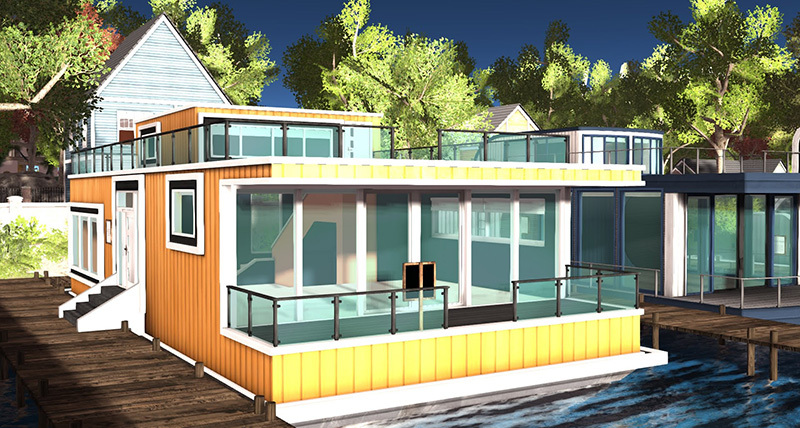 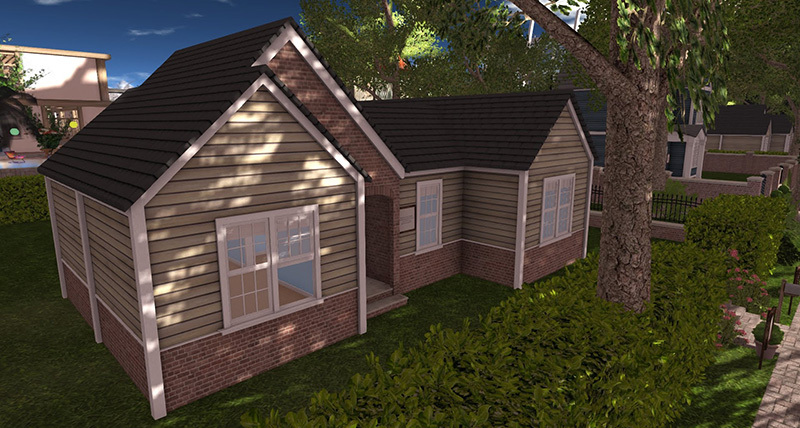 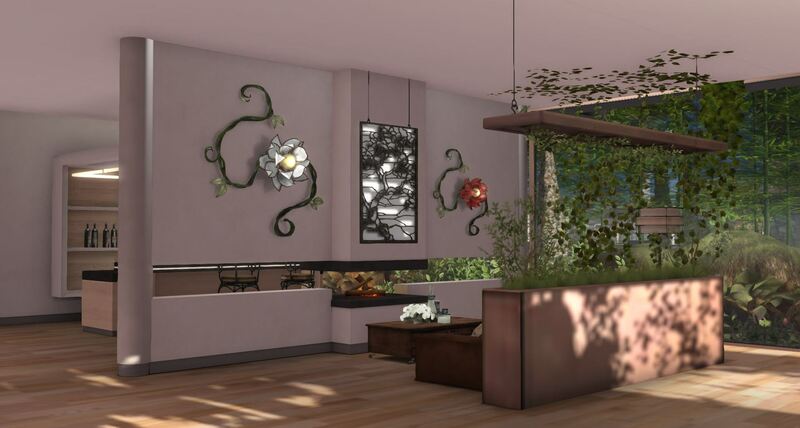 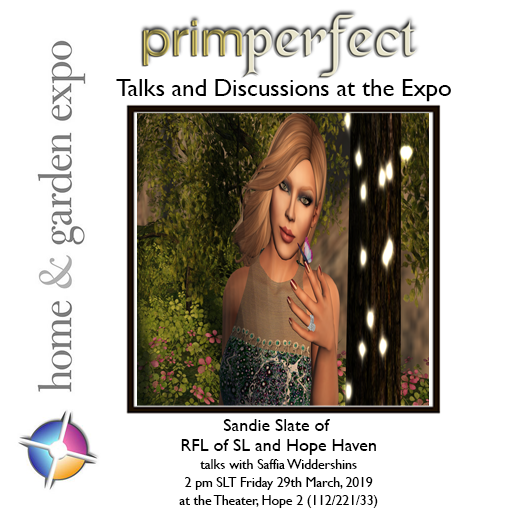 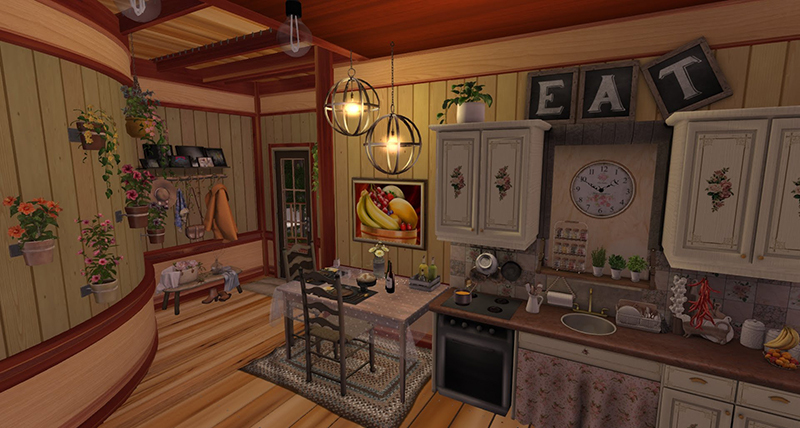 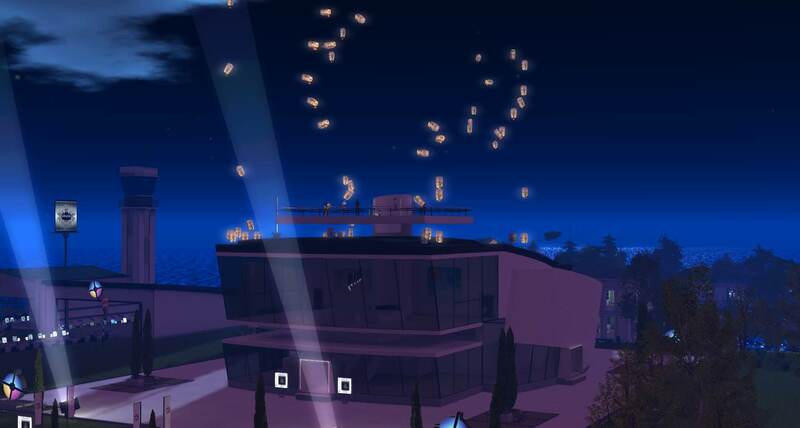 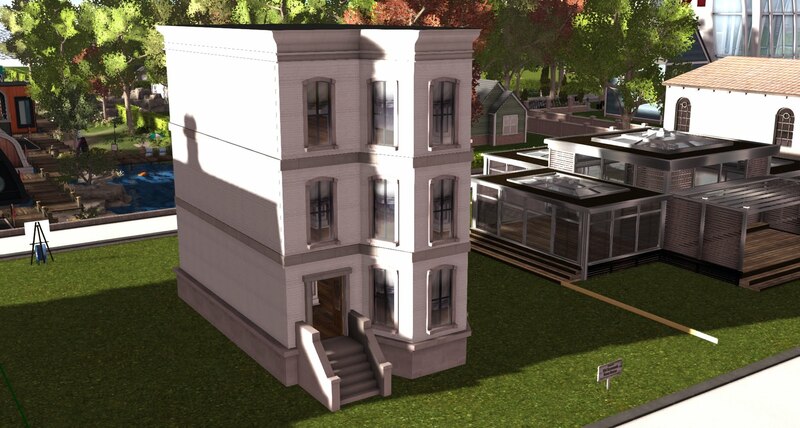 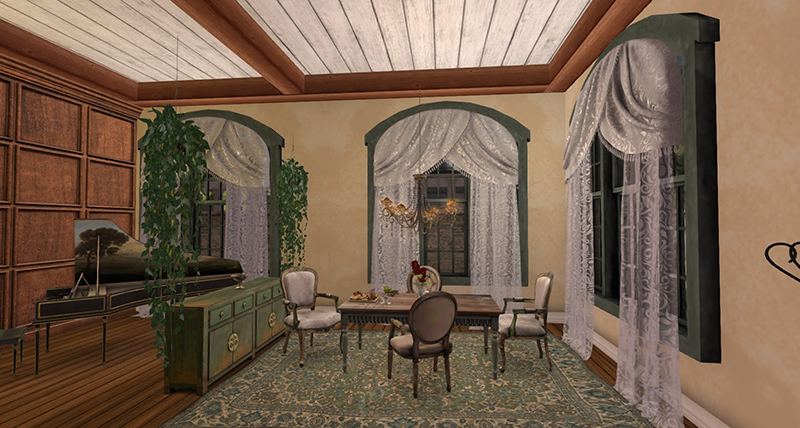 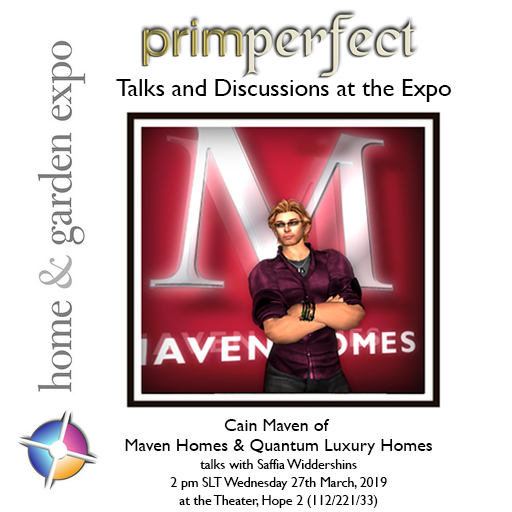 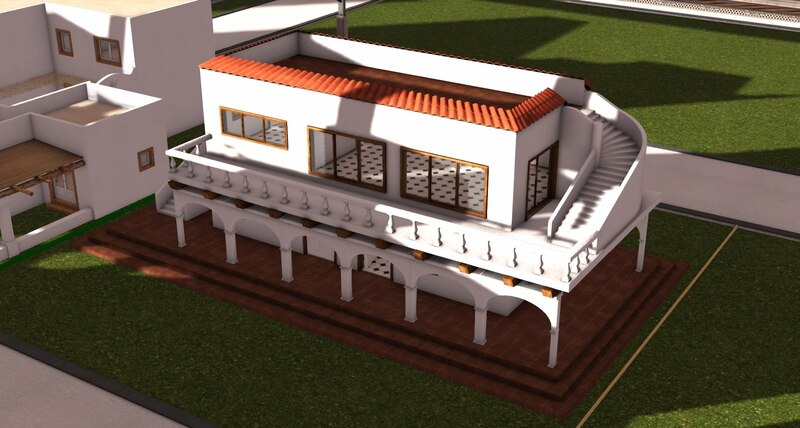 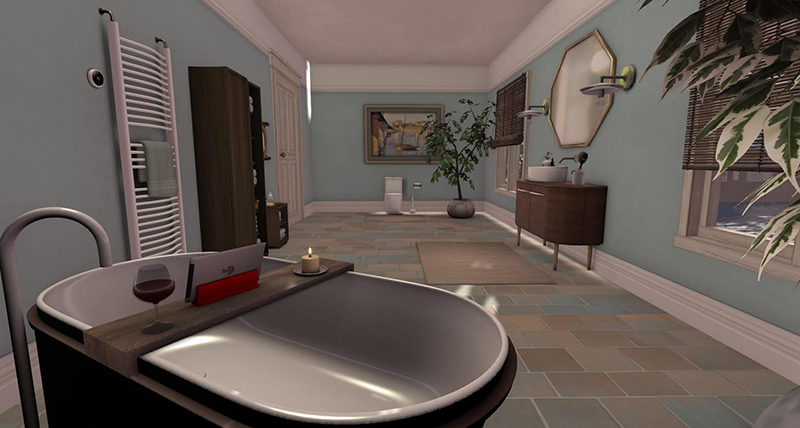 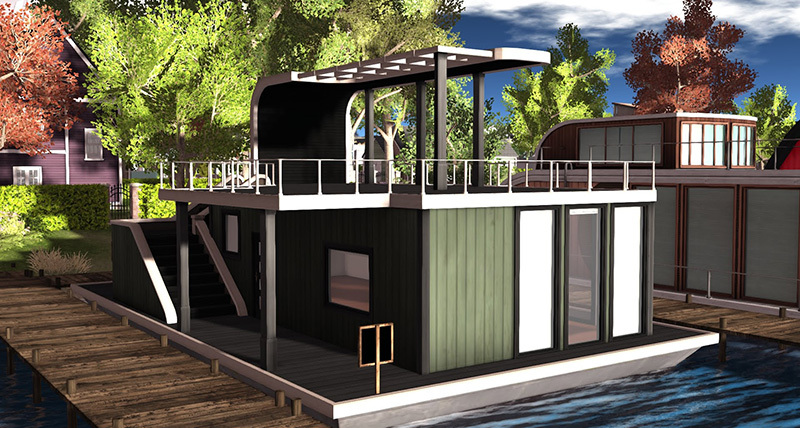 Cain will be talking about his new houses, the new Linden Homes and a little of everything! 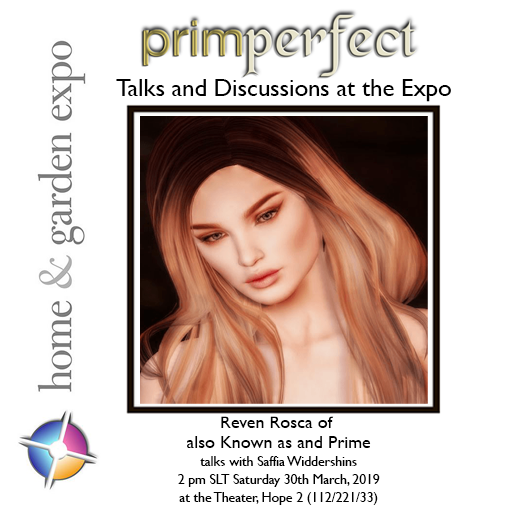 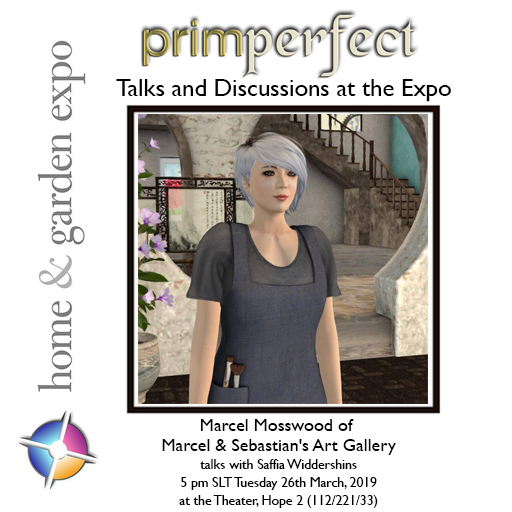 Monday 25th March: What’s happening today at the Home and Garden Expo? 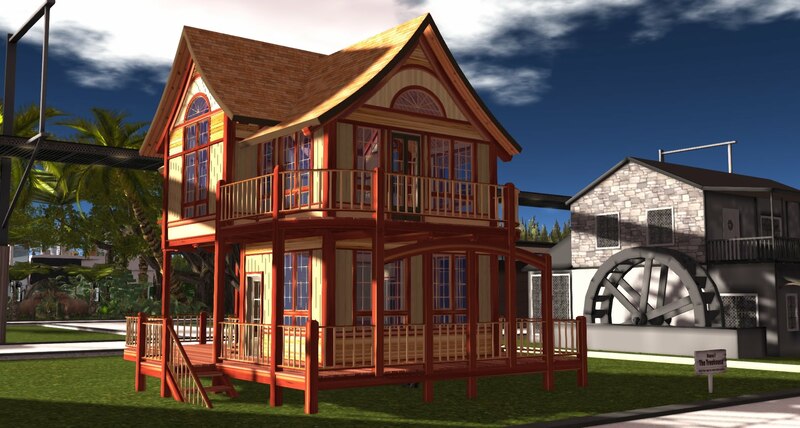 DeeAnn will be talking about talking about her store Park Place and discussing her latest creations.